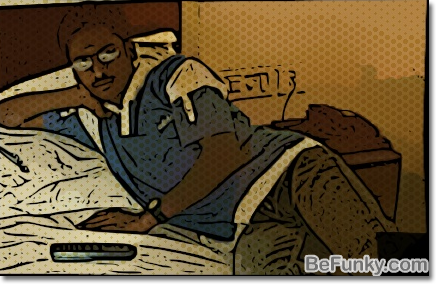 Befunky, an online photo manipulation app, that helps you add really cool effects to your pictures. Go to befuky apps page and upload the picture that you want to turn into a cartoon. 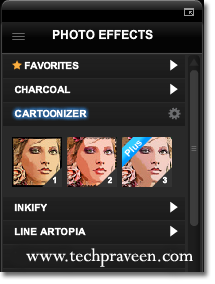 You can also capture your own image using a webcam, or add it using a web url.Then click on the cartoonizer box. You can convert the image into cartoon with a single click using the left hand navigation menu. There are many more effects to explore. So check them out and let me know which one’s the best.